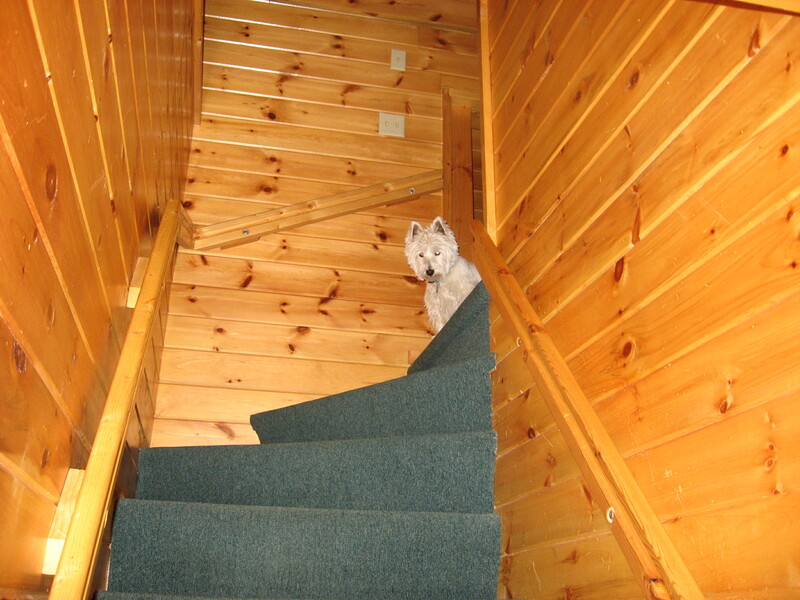 You are currently browsing the tag archive for the ‘Pet Loss’ tag. Join me today (Sunday, Feb. 10) for a discussion of pet loss and how to cope with it on Animal Blessings radio online at 5:30 p.m.–6 p.m. Central time. Animal-loving writers are invited to submit their pet-related short stories with a connection to Halloween to the Petlitzer Prize Contest by October 15, 2012. Winners will be announced live on the air on the Dog Works Radio Show on Halloween Eve. Love animals? Love to write? Love Halloween? Animal-loving writers are invited to submit their pet-related, Halloween-themed short stories to the Petlitzer Prize Contest. 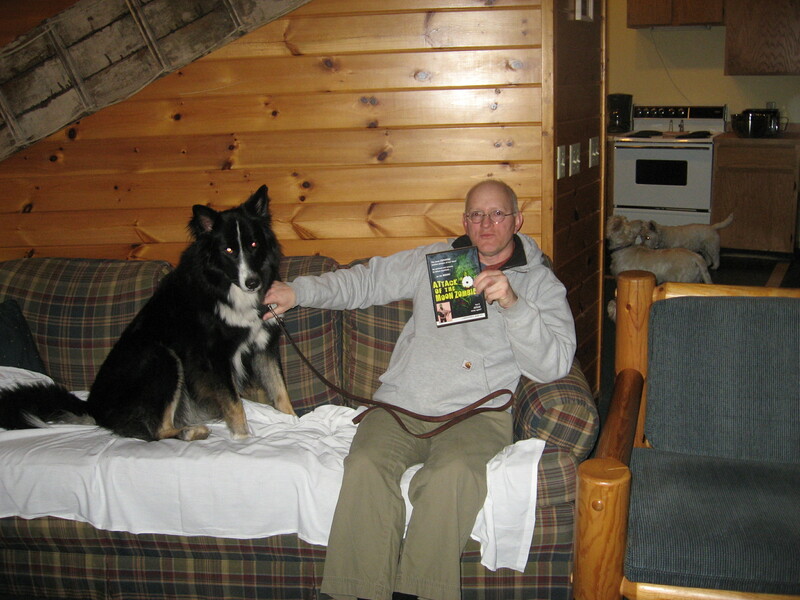 “The name ‘Petlitzer Prize’ just came to me one day, as a kind of play on words, a sort of Pulitzer for animal-related works,” said multiple-award-winning author/animal chaplain, Sid Korpi, (“Good Grief: Finding Peace After Pet Loss,” http://www.goodgriefpetloss.com, named “Best Book of the Year in the Self-Help Category” by Premier Book Awards) who came up with this contest to recognize quality efforts in writing regarding animals and celebrating the human-animal bond. Winners will receive certificates of recognition and will have their stories read by Korpi on “Dog Works” Blog Talk Radio (http://dogworksradio.com) in early June. The first-place winner also will receive a handsome medallion. This round of the Petlitzer Prize contest is devoted to pet-related short stories of a Halloween-themed nature. Stories may be fiction or creative nonfiction, 400–700 words in length. The deadline for submission is October 15, 2012 with winners announced live on the Dog Works Radio show on or around Halloween Eve. There is no fee for entering, but only one submission per category is allowed. 9. 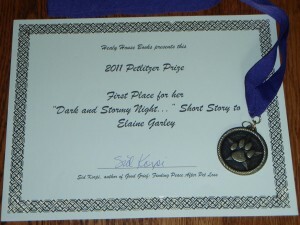 Send your submission in a Word doc or pasted directly into an email with “Petlitzer Prize Entry” in the subject line, along with your full name, email address, mailing address, phone number, and a short (sentence or two) bio about yourself if you wish, to me at goodgriefpetloss@gmail.com. I will forward only your actual submitted story with your name to my fellow judges. None of your contact information will be shared without your express permission. They’re only so I can notify you of who won the contest and/or to mail you your certificate. 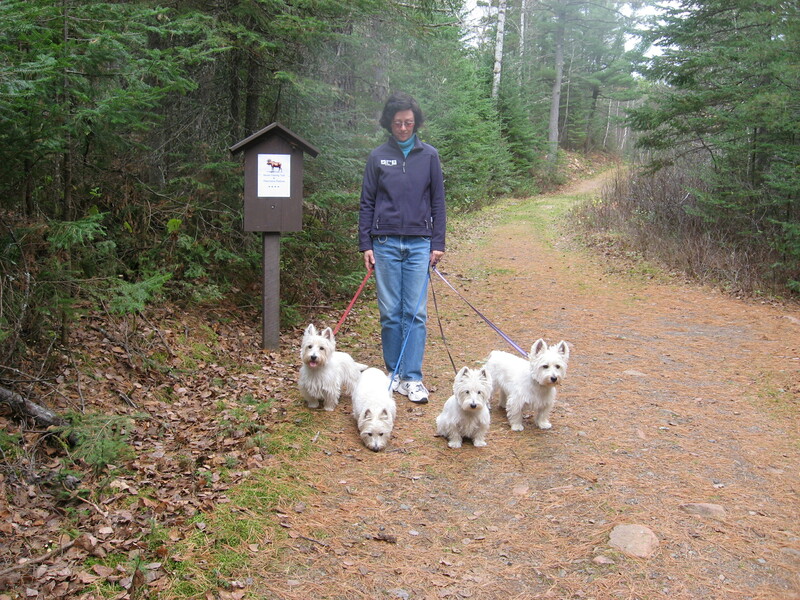 Sid Korpi is the award-winning author of “Good Grief: Finding Peace After Pet Loss” as well as a motivational speaker, professional editor/writer, actress and animal chaplain. Bring your dog, and come have FUN! 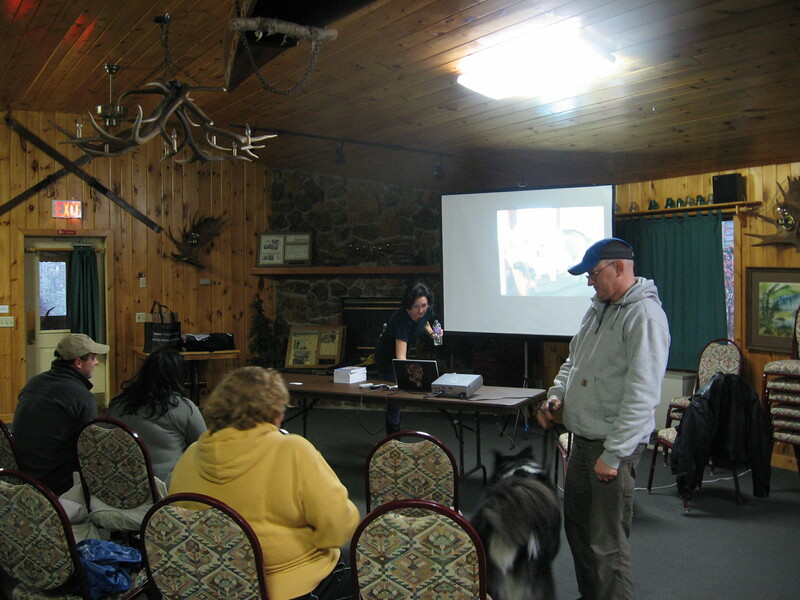 Try out agility, tracking, or K9 Nose Work®, do some shopping, have someone else give your dog a bath at our Dog Wash, and much more. 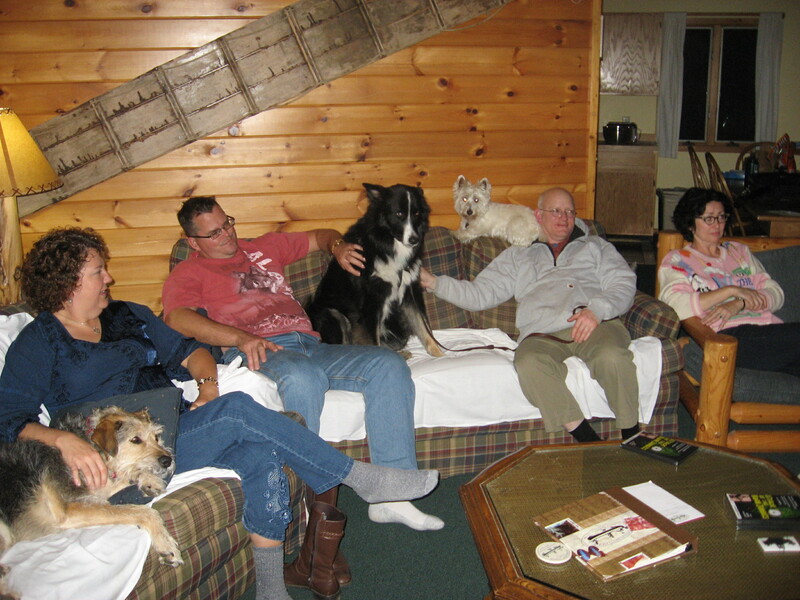 If you have a dog, then you can bring it along and have a blast. If you know someone that has a dog, then pass this along, so they can join in the fun. If you wish you had a dog, then come out and get your fix. Free goodie bag for the first 100 people to sign in. 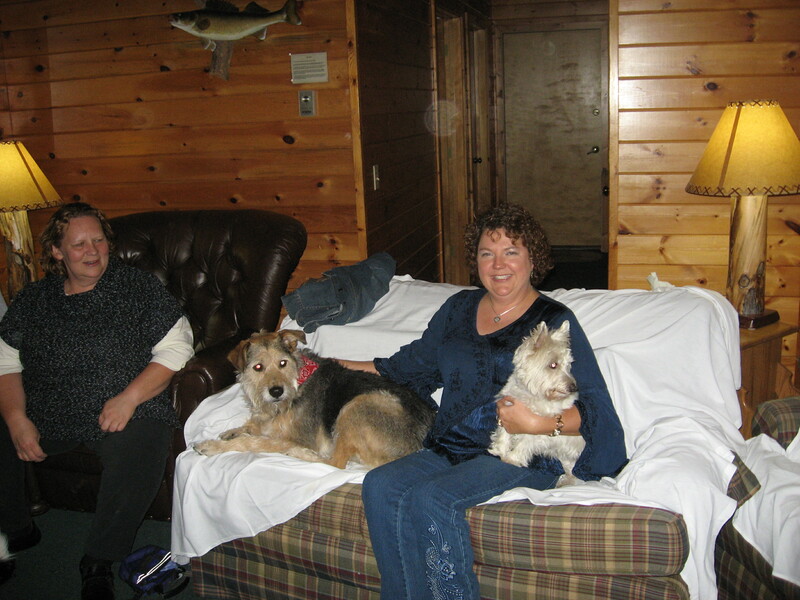 Please join me and host Janet Roper for a discussion of pet loss and holidays, among other things at http://www.blogtalkradio.com/talk2theanimals/2012/02/15/pets-matters-of-the-heart Tuesday, Feb. 14 at 8 p.m. Central Time. Sid Korpi is glad that death makes house calls. When her cat, Giles, approached the end of his life in August, Korpi called on a unique in-home euthanasia service. Called Minnesota Pets, the St. Paul business does euthanasia—and only euthanasia. It has no clinic to treat animals, just four veterinarians who make about 20 house calls a week, each one ending an animal’s life. 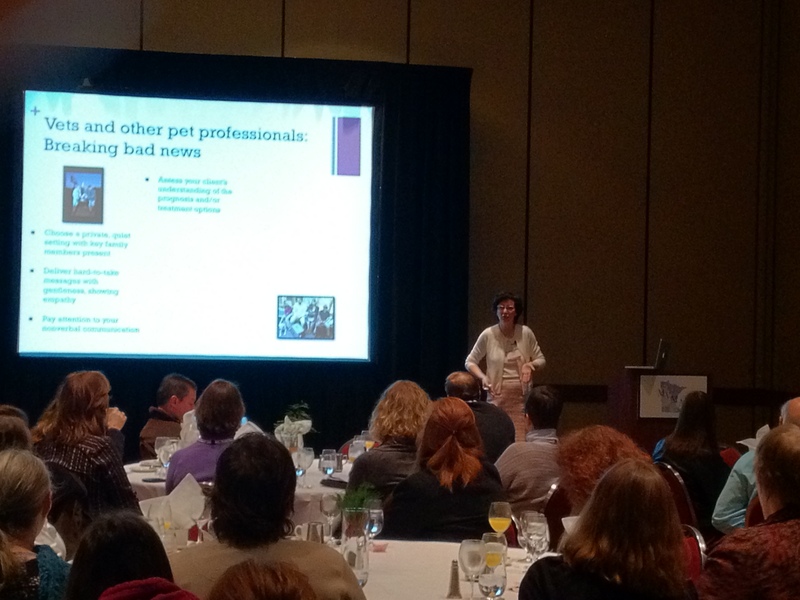 Customers say their pets die more peacefully at home. 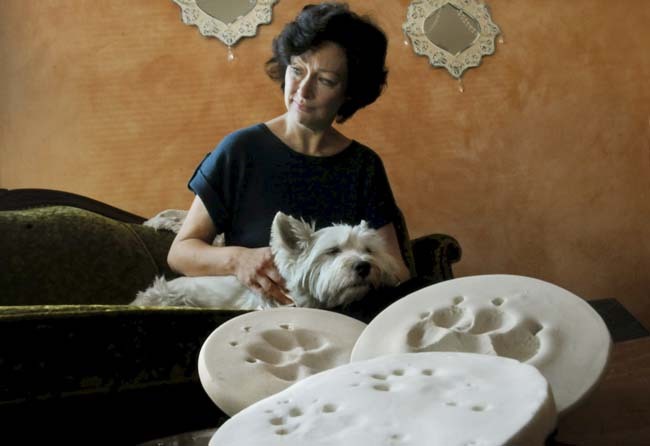 Korpi said that instead of dying in a clinic, her cat died in her lap, surrounded by love, peace and candlelight. “There was no stress from cramming him into a carrier. I didn’t want to have to drive him somewhere with tears streaming down my face,” she said. The idea for the business first dawned on Dr. Rebecca McComas four years ago, as her two beagles aged. Being a vet, she always planned to euthanize them at home. “I would never consider doing it in a clinical setting,” McComas said. “Then I started talking to other vets, and they said they wouldn’t do that in a clinic, either.” So, she asked, why would anyone? She knew that other clinics performed in-home euthanasias but wanted to have the first Minnesota business to specialize in them. That’s because pets spend an enormous amount of time with their owners. “We get used to them. They go in the car with us. We are with them all day,” said Havelin. 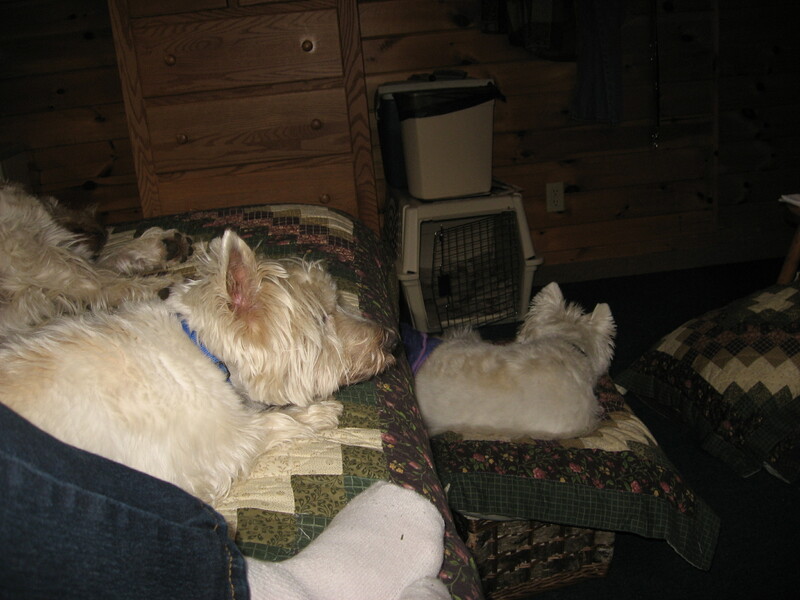 “We do not spend that much quality time with other people.” That makes the loss of a pet hard to explain to others. “It’s disenfranchised grief,” Havelin said. But can’t a person who loses a pet just get a replacement? “For some people who do not have a connection with the animal, they can say, ‘Fine, I will replace a black lab with another black lab,’ ” Havelin said. In other cases, the animal-human bond is very strong. 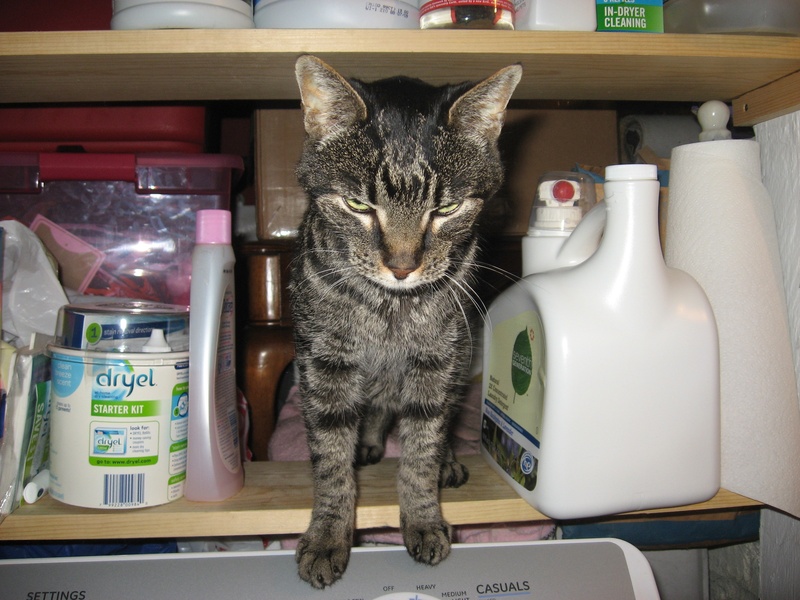 Linda and Allen Anderson of St. Louis Park realized last summer that their 19-year-old cat, Speedy, was no longer living up to his name. “He was falling down,” Linda Anderson said. The cat stopped eating and drinking, and death seemed imminent. 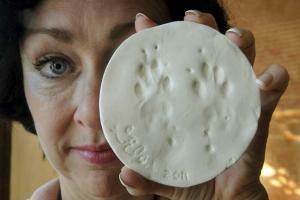 But McComas said cats are very hardy – and can sometimes live for weeks without food. That means that an owner determined to let nature take its course will watch the cat deteriorate—painfully. 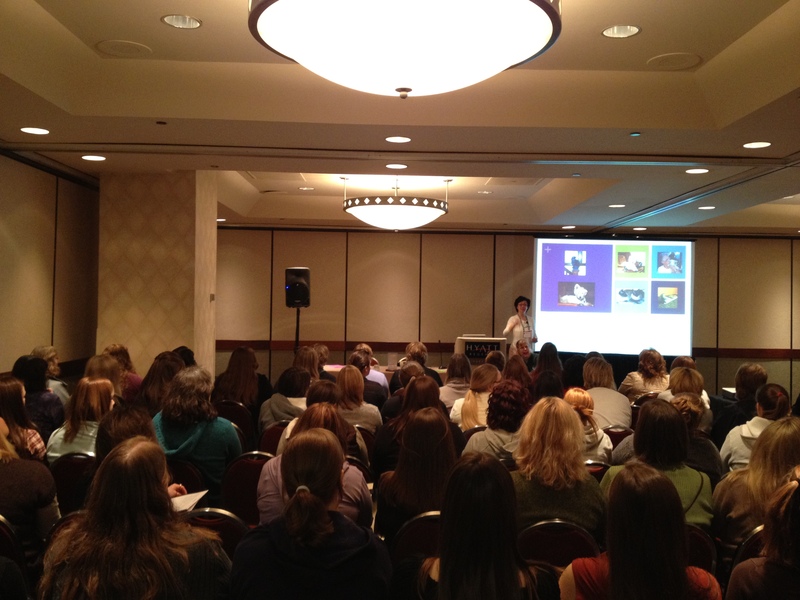 Korpi is a Minneapolis author of the book “Good Grief: Finding Peace After Pet Loss,” and an expert on grieving over lost pets. So when her own cat, Giles, was near death in August, she liked the idea of a peaceful death at home. When the vet arrived, Korpi lit a candle and dimmed the lights in the room. “Giles came right up to her. 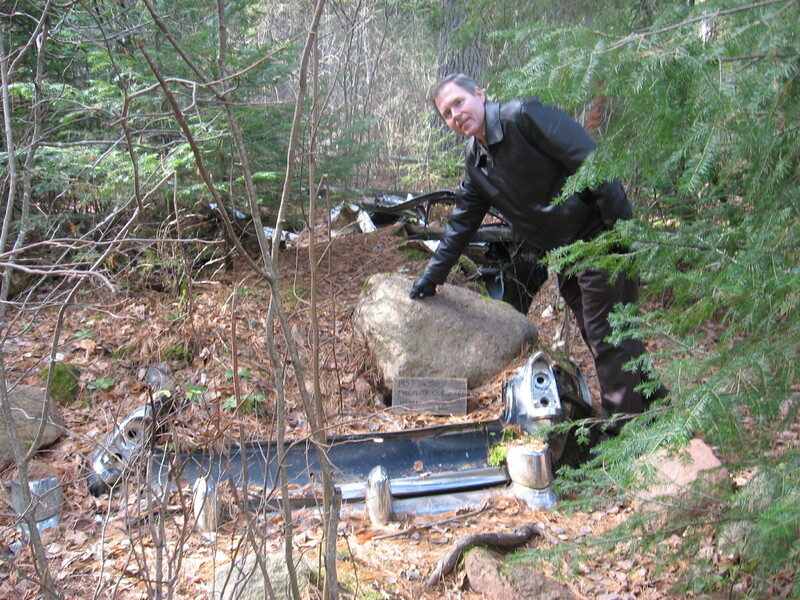 He knew what was happening—and he was grateful,” Korpi said. Bob Shaw can be reached at 651-228-5433. Follow him on twitter.com/BshawPP. So sorry for the delay in my getting this review posted. Upon returning from Gunflint Lodge and the Wagalot Dog Lover’s Weekend, I was greeted by a week’s worth of work assignments and then had to head out to Fargo for the Fantastic Fargo Film Festival/ValleyCon event to promote “Attack of the Moon Zombies”—winner of the Roger and Julie Corman Award for Intrepid Filmmaking! 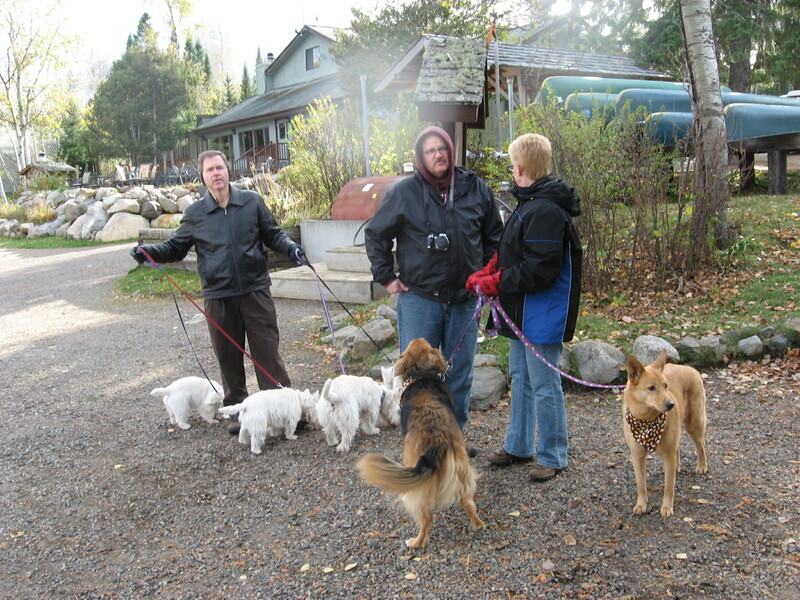 Now, much delayed, is my chance to say a big THANK YOU to organizer Lisa Sellman of Aloha Pet Care Service and the owners and staff of Gunflint Lodge. 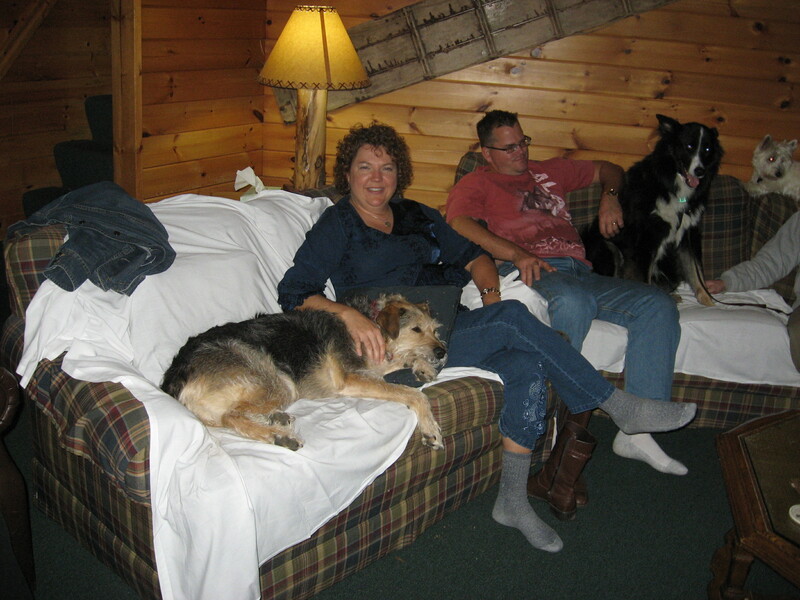 We had a marvelous time at this fabulous, pet-friendly lodge. First off, the food was incredible!! 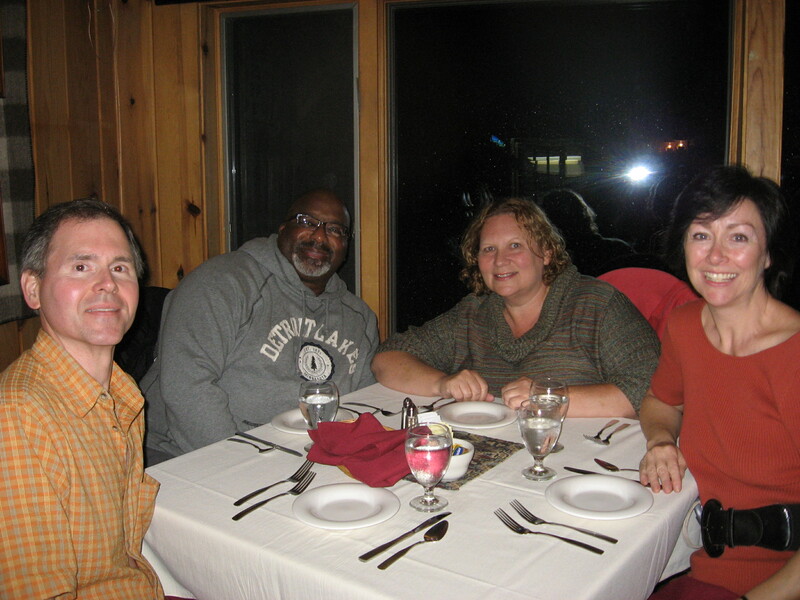 Their chef at Justine’s Restaurant on-site at the lodge easily equaled the culinary skills of any 5-star chefs in the Twin Cities. And all the food, three huge meals per day, were included in the cost of the weekend package. All we paid for was taxes and tips. 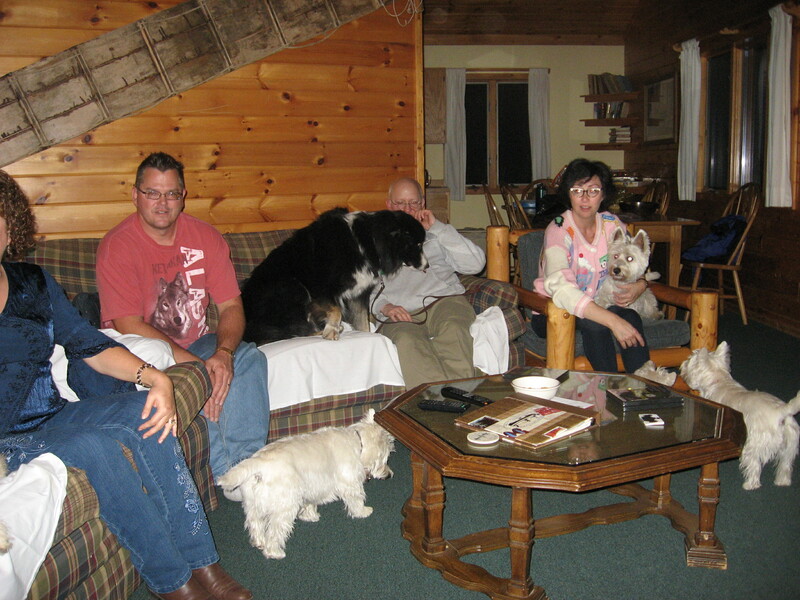 Then there were the fun activities Lisa arranged, such as the baking of holiday dog treats in our cabin, where nearly a dozen people and their dogs joined us. 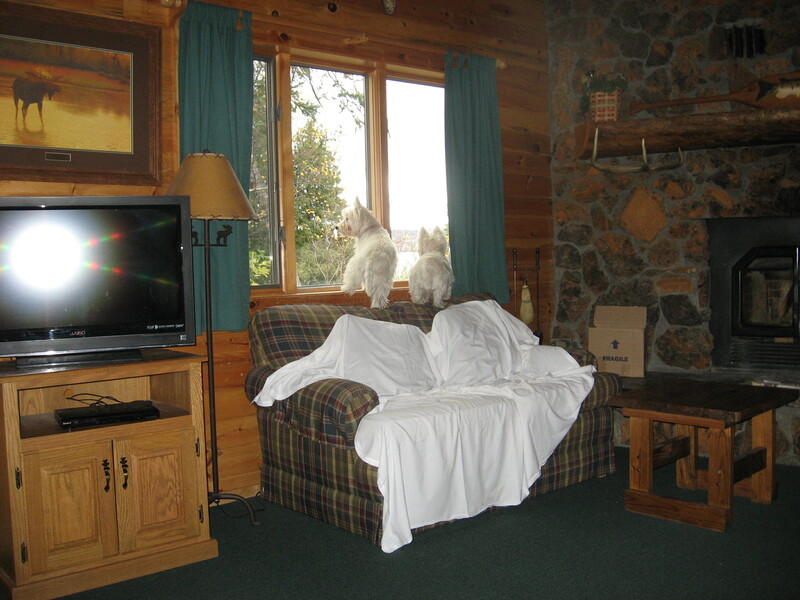 Here are some shots of the cabin itself and our pooches checking it out. 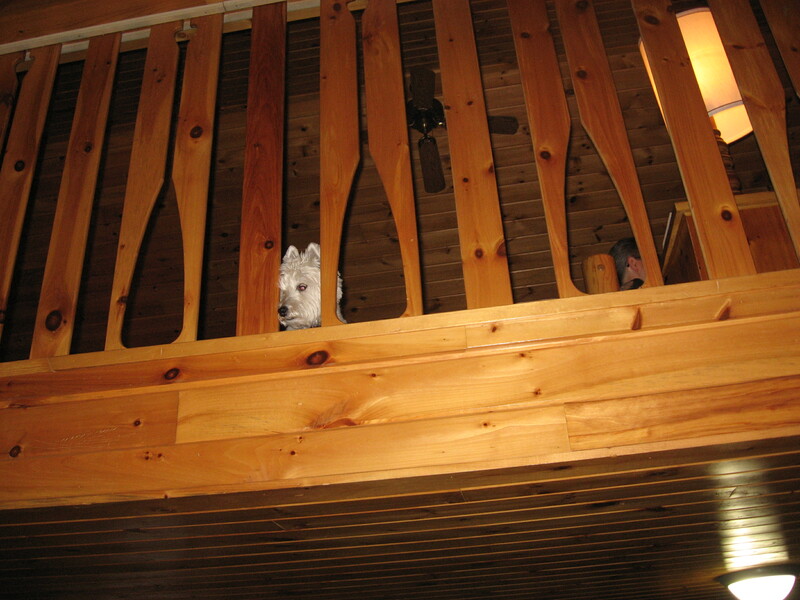 Oliver peeks down through the oar-shaped railing surrounding the second-floor loft space in our cabin. 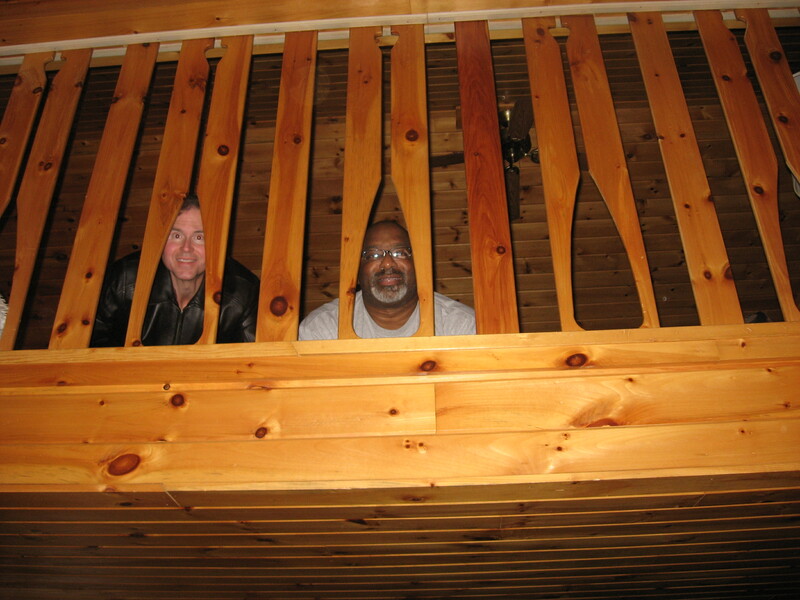 Oliver decides to come down from his "loft-y" perch. Keely and Blanche keep a keen eye out for squirrels. 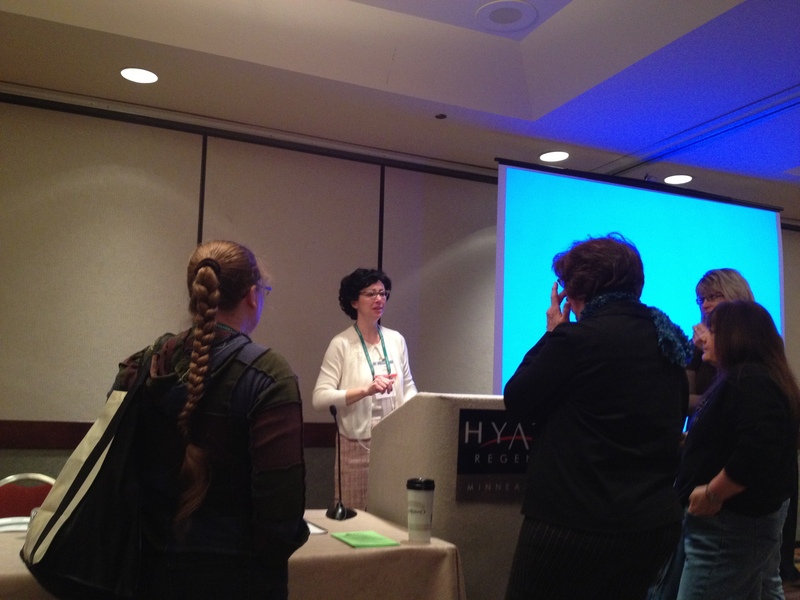 Later on, I gave a talk about Pet Loss as Disenfranchised Grief to a receptive audience in the Conference Center. Audience members take their seats before the talk gets underway. 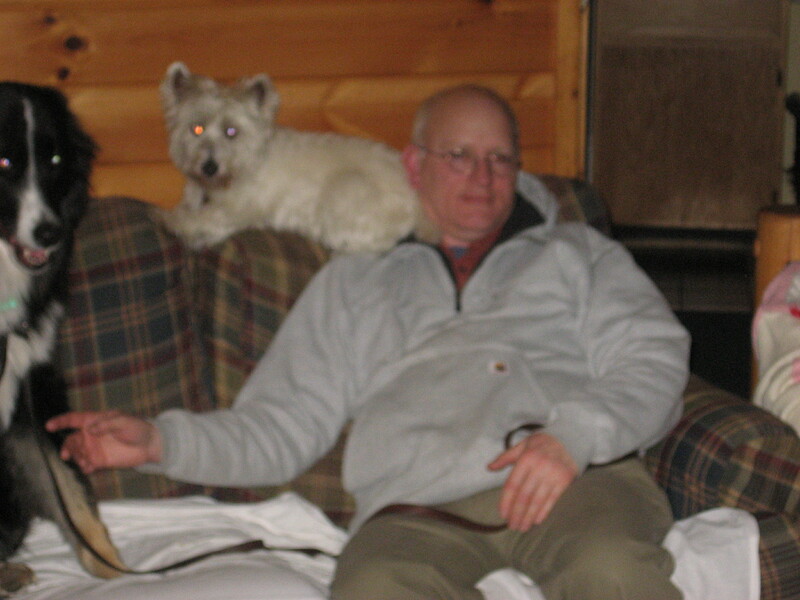 "Whistleblower" Dan Moore and Kodi. Lisa's husband Rick sits next to Kodi and Dan. I'm in my '50s sweater and cat-eye glasses on the right. Blanche considers everyone part of the furniture. Jasmine snoozes on Lisa's lap. 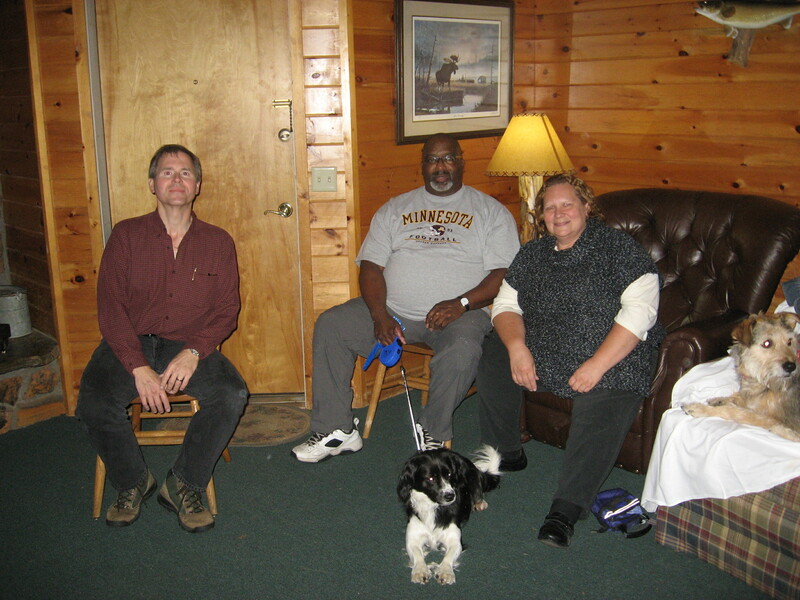 Some of the pet blessing participants. Though we had a bit of rain the first couple of days, there was still some great hiking to be enjoyed in the Superior National Forest. 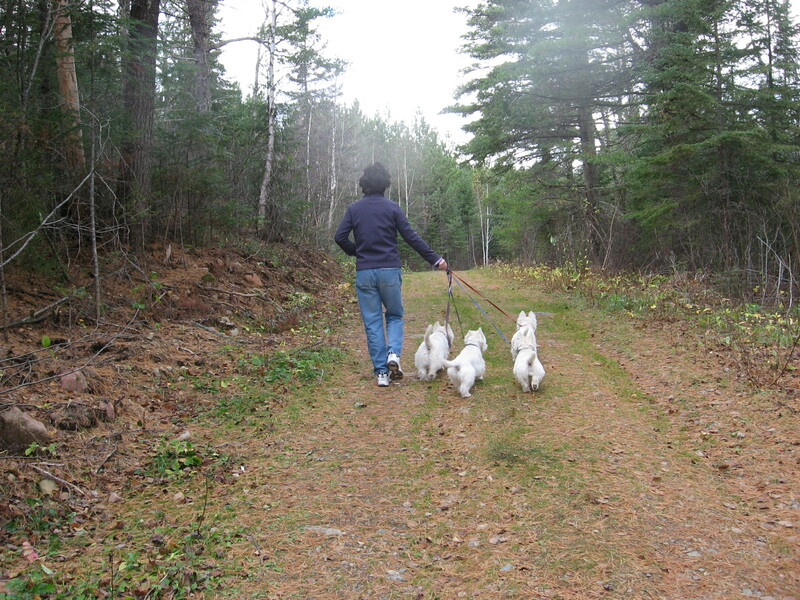 Here, we wander along a Moose-siting trail. My hair was a permanent mess all windy weekend, but Chelsea looks lovely here! 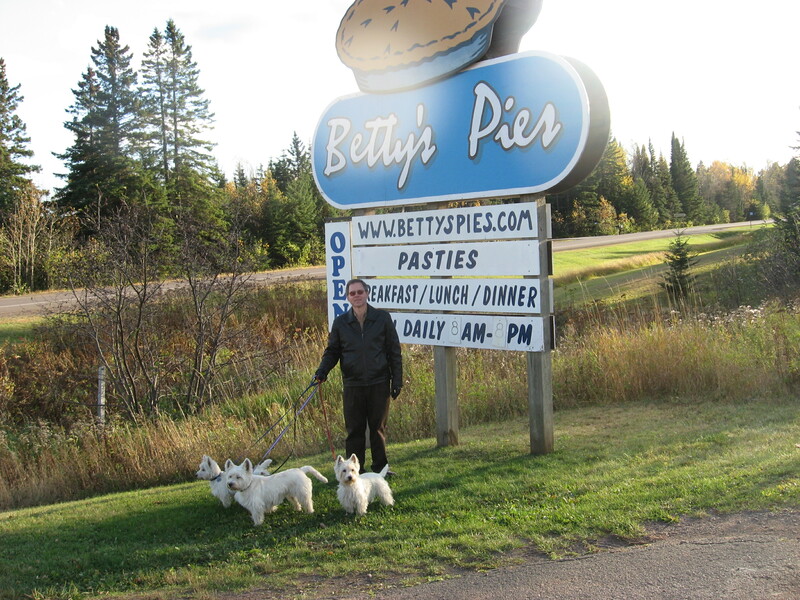 Finally, on our way home, we take nourishment (and a potty break for the dogs) at famed Betty’s Pies in Two Harbors.